1988 Ferrari Kit Car 355 Spyder. 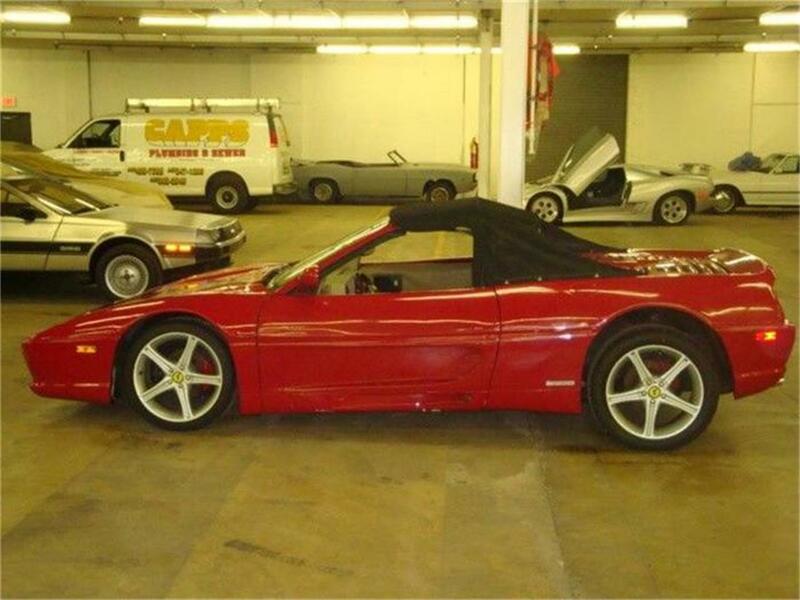 355 spyder kit car. Decent driver car. 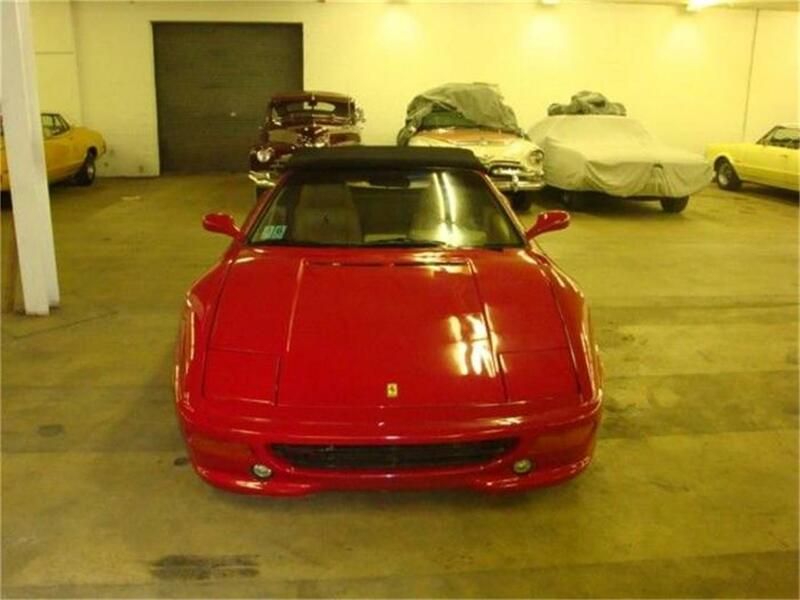 Great look for the price. Ready to run! 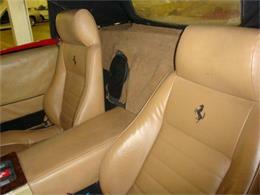 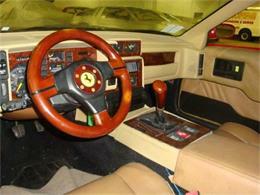 Hi, I'm interested in your 1988 Ferrari 355 listed for sale on ClassicCars.com for $10,900.00.